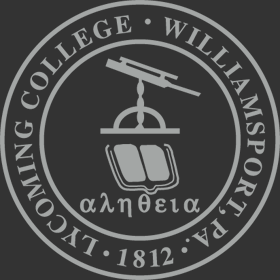 Lycoming College invites the Williamsport community to enjoy free shows in its Detwiler Planetarium on Feb. 1. The shows, which are part of Williamsport First Friday, begin at 6:30 p.m. and 7:15 p.m. and are open to the public. This month, the audience will be given a glimpse into the New Horizons space probe. Attendees will explore the fascinating discoveries of this recent NASA mission, including some interesting aspects of the Kuiper Belt and Pluto system. Important topics include a description of the features of Pluto and an overview of other revolutionary findings from New Horizons. Free tickets are available that evening starting at 5 p.m. outside the planetarium. Seating is first come, first seated. The planetarium is located in the Lynn Science Center on the corner of Washington Boulevard and Mulberry Street.